In a brief interview in the online Norwegian magazine Her og Nå Vigg was telling about his preference for Scandinavian TV series and Scandinavian films. The short article starts with: “(…) On the whole Vigg Strubble is fond of all kinds of Scandinavian TV series like Dag, Den fördömde, Varg Veum and the excellent The Bridge. 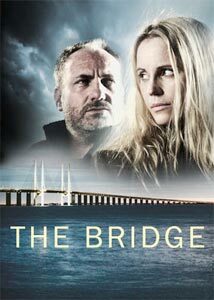 About the latter: it is Vigg’s opinion that the opening tune of the TV series The Bridge is an outstanding arrangement.